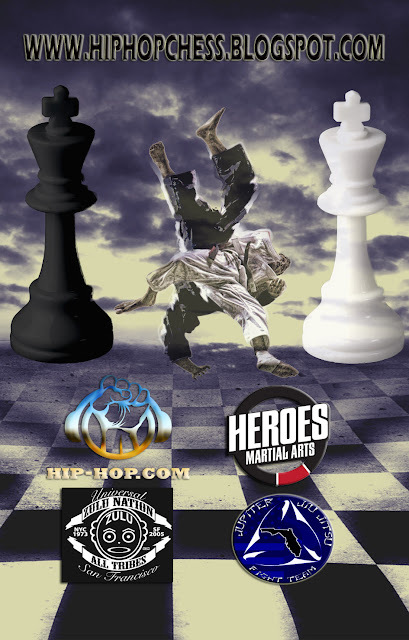 The (HHCF)is the worlds first non-profit fusing music, chess and martial arts to promote unity, strategy and non-violence. 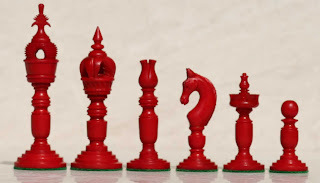 The HHCF hosts celebrity chess events where underserved youth play chess for educational scholarships and engage cultural icons from various backgrounds. 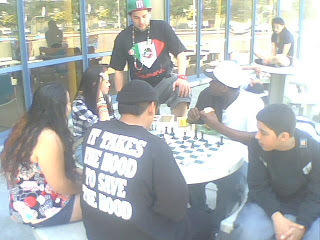 By blending logic and art we pave new paths to greatness for American youth.Follow us @hiphopchess on twitter! Full Event Roster for HHCF Spring Classic May 14th in San Jose!! 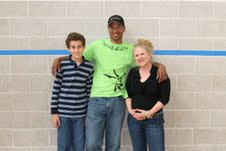 Daniel Naroditsky will be at HHCF Spring Classic for a SIMUL! Jrobi always delivers the goods! Just a week away from May 14th in sunny San Jose CA!! 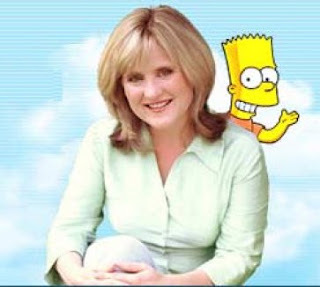 Nancy Cartwright (the voice of Bart Simpson) at HHCF May 14th Event! !